It is important that you enter your email Address correctly so that we can contact You if needed. 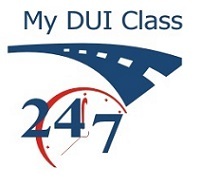 Check class hours needed for the state your DUI occurred in here. Have you had an evaluation? Do you need to have an evaluation completed?